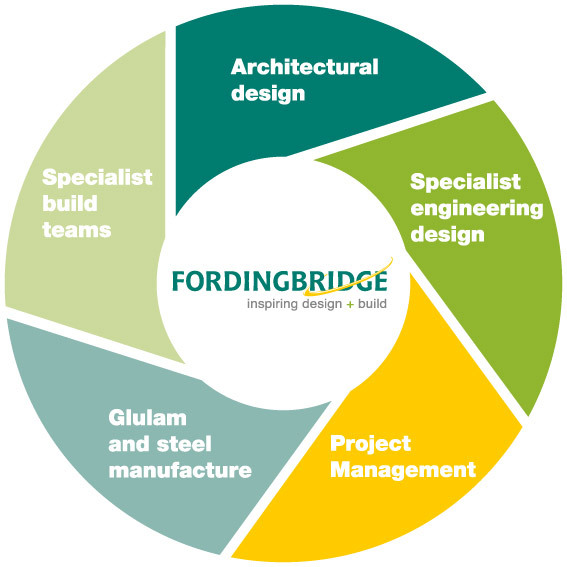 Fordingbridge are a specialist design and build contractor offering statement, permanent building solutions to all sectors. 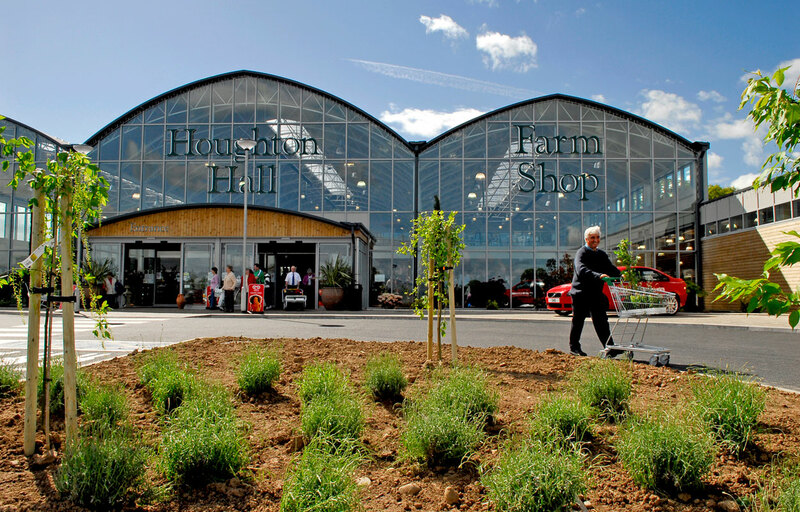 Our award-winning building solutions combine distinctive design with guaranteed performance and practicality in relation to cost, quality, construction and building lifecycle. Our integrated and flexible approach means you can be sure of outstanding design, and complete control over cost, quality, construction and building lifecycle. Our design skills, material specialisms and proven offsite construction methodology create distinctive projects with guaranteed performance. 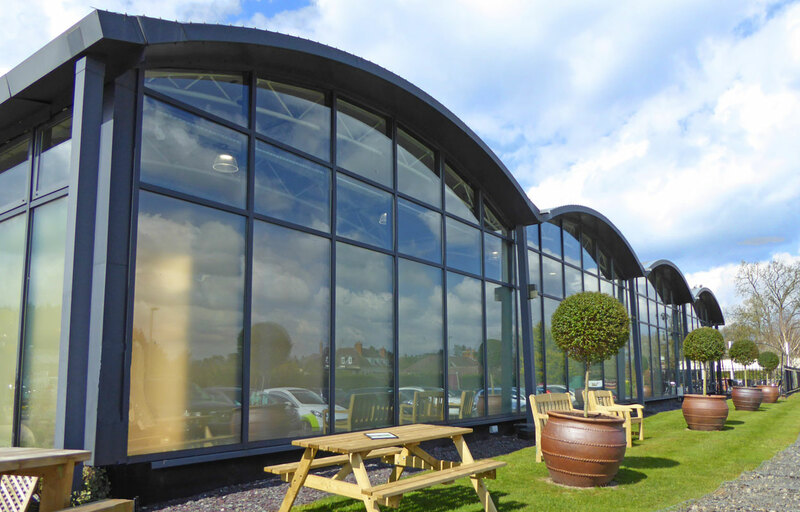 Curved timber buildings, or glulam buildings, require a glulam timber frame contractor, and your project is in safe hands with our team. Your project can be built-up from our range of expertise. An integrated and collaborative approach brings benefits of efficiency and certainty to your project.